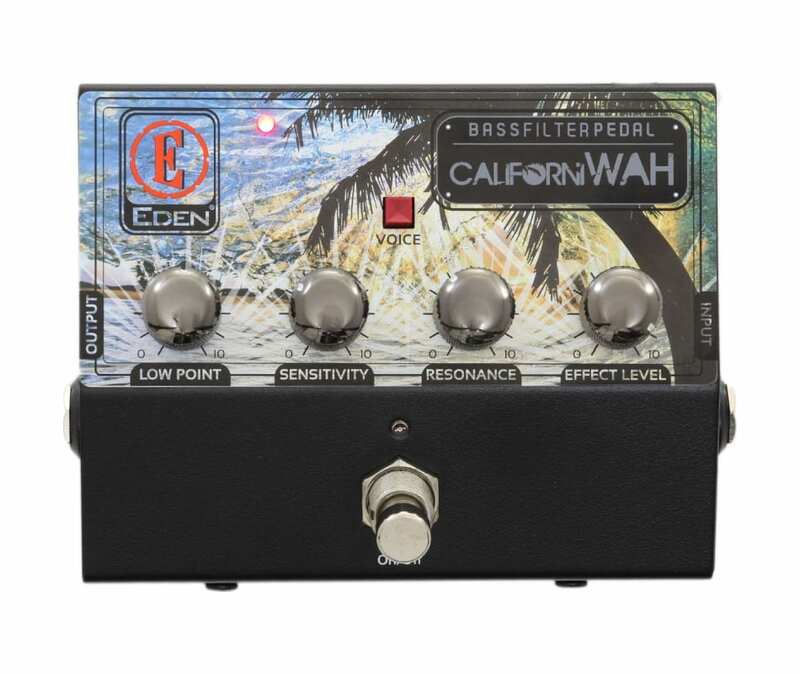 The CaliforniWAH is a professional bass filter pedal. Designed just for bass players, the CaliforniWAH provides the flexibility to adjust filter frequency levels and delicately tailor the sensitivity of the effect, so you can choose exactly how much expression you get and when! So whether you are looking to add excitement to your percussive sound or simply liven up your bass runs, the CaliforniWAH provides the tool you need to achieve the right results.